WASHINGTON, DC, October 30, 2017	(Newswire.com) - Hawaiʻi Congresswoman Tulsi Gabbard released a video today that criticizes the recent actions by Tom Perez and the Democratic National Committee (DNC), which she says "cast out those who want to strengthen and reform the party, while continuing to allow lobbyists and consultants a prominent seat at the table." 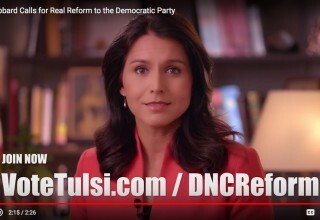 In a Medium post released this morning, Congresswoman Tulsi Gabbard elaborates on the deep divides within the Democratic Party and the importance of reforming the DNC. 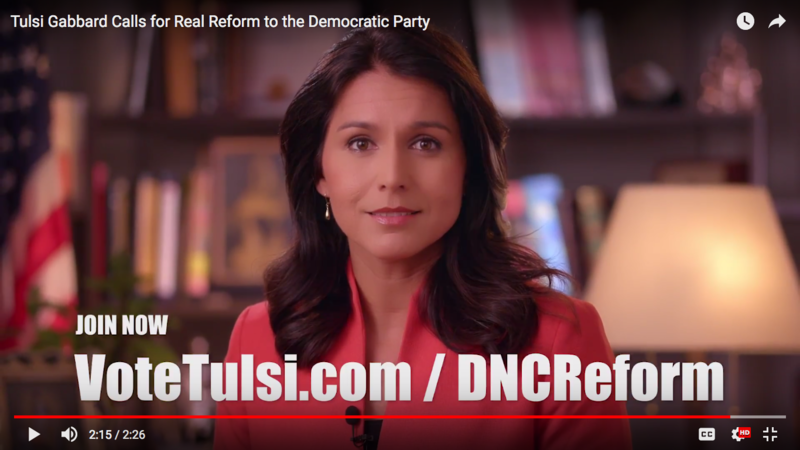 In her video, Tulsi Gabbard says the DNC must put people over profits and progress over special interests. 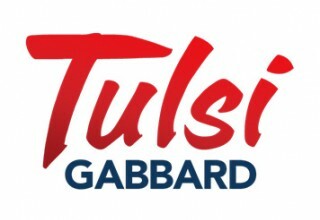 Tulsi Gabbard is a Democrat who has served as the U.S. Representative for Hawaii’s Second Congressional District since 2013. She was Vice Chair of the DNC from 2013-2016, when she resigned to support Bernie Sanders for President. She has been calling for an end to superdelegates in the Democratic Party’s nomination process and open Democratic primaries. 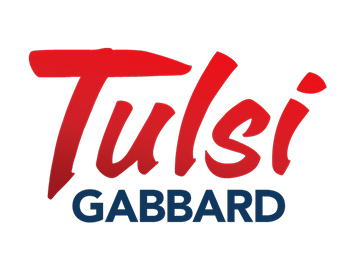 Tulsi Gabbard is a Major in the Hawaiʻi Army National Guard and has served on two Middle East deployments. She is a member of the House Armed Services Committee and the House Foreign Affairs Committee.